Length Range: 7 - 30 ft. Yes, you can find lots of daysailers under 20 feet, but size isn’t really what defines a daysailer. A boat is rarely used for just one purpose, so a daysailer is really many things to many people. They usually don’t have accommodations, except when they do. And they can often be trailered, but sometimes they just live in a slip or on a mooring. They can have fixed keels, centerboards or just kick-up rudders and they may or may not have auxiliary propulsion. They can also be mono or multihulls. And although this genre of boat is typically thought of as affordable, certain daysailers can also blow a six-figure budget. Let’s take a closer look at what this weird moniker really means. Daysailers used to be described as small boats: think Sabot–that’s barely eight feet long and 100 pounds—or a Lido 14, a diminutive “fractional sloop” on which many people held a tiller for the first time. 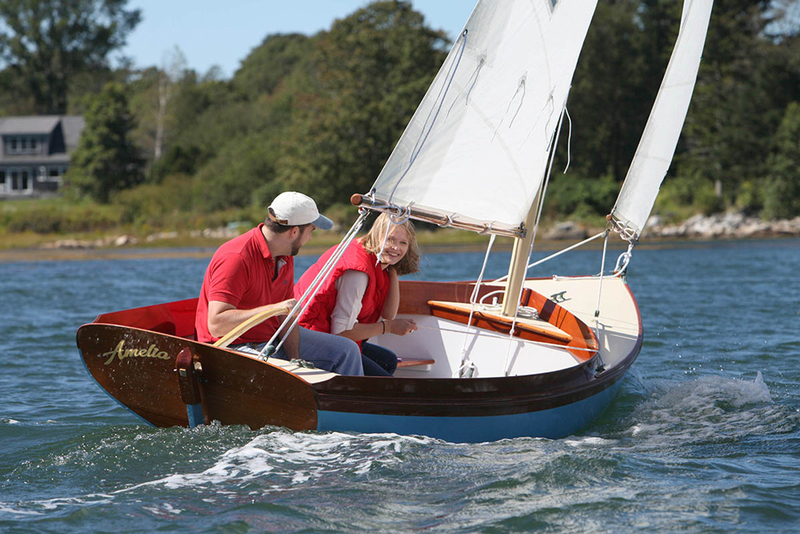 Some people say a daysailer is a dayboat that’s larger and steadier than a dinghy (which would knock out the Sabot). Yes, you can find lots of daysailers under 20 feet (check out Best Daysailers Under 20 Feet, to learn about some of the top choices). But size isn’t really what defines a daysailer because if it were, how do you explain the C. W. Hood 32? Where exactly do you cut off the maximum size for a daysailer and who’s the authority on the subject? It simply can’t be done by size alone—so let’s see what else we have to consider. Sailing can be accomplished with very little: a hull, mast, sail and rudder is all it takes. The simpler the boat, the easier it is to sail (and often, the more fun as well). That’s where daysailers tend to shine. There are fewer strings to pull, less equipment to adjust and tweak, and generally less to break. That said, some daysailers do have advanced equipment, whether it’s an electric trolling motor like the Torqeedo on a Harbor 20 or a chartplotter that can be added to any boat with a decently sized battery. Many of the boats in our Best Daysailers 20 Feet and Up article have advanced rigs and accessory gear. So complexity, or the lack thereof, isn’t the answer either. Maybe daysailers are simply boats that don’t go far? 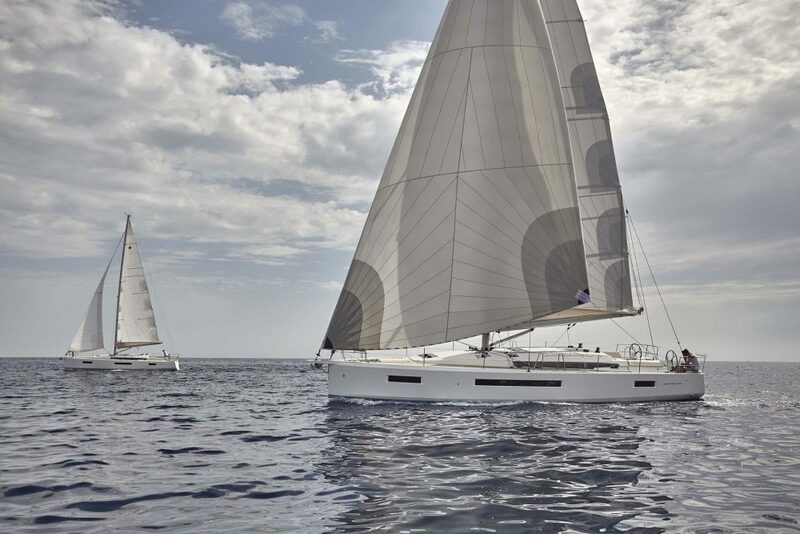 Here we go again… what about the Dana 24 and the Flicka 20, both by Pacific Seacraft, that surely would be great for an afternoon of zipping around the bay—yet both of these designs have also crossed oceans. Then there’s the tiny Norseboat 17.5 that took on the Northwest Passage—no picnic even in summer. I wouldn’t want to cross an ocean on something shorter than my living room, but the point is you can—and many have—on diminutive boats that can accurately claim the daysailer title. Can you race a daysailer? Sure, why not? You can race a bathtub if you like, and if there are two sailboats in proximity of one another, a race is likely to break out. Performance daysailers can, and have, finished ahead of the pack. In fact, most one-design fleets are made up of smaller daysailers like the Harbor 20s, and even the old Lido 14s are still active on the course. Yet on the other hand, there are countless daysailers that never round a race buoy and are used purely for pleasure. 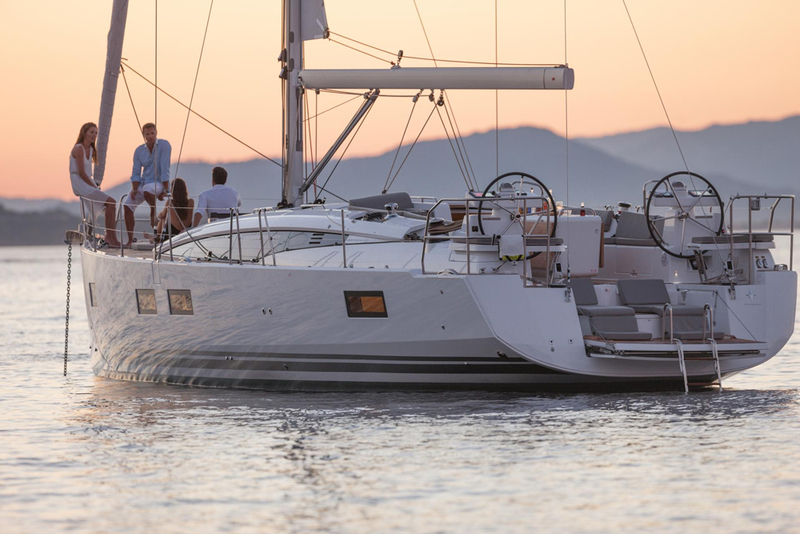 Daysailers come with a variety of bottoms: centerboards that let you cruise into skinny waters while allowing you to point close to the wind, keel boats that are steady enough for passagemaking, and even boats with no underwater appendages aside from a rudder, like some fast-moving multihulls. Centerboard boats are lighter and easier to trailer. Keel boats will stay on their feet no matter what crazy weight shifts your crew does topsides (but you’ll need a heck of a trailer and tow vehicle to get them around). Above the waterline, daysailers come in different shapes too. Although the first image of a daysailer that comes to mind may be a monohull, there are many multis that qualify. Take for example the late '60s design, the Hobie 16, which has provided more hours of sailing fun to more people than perhaps any other boat in the world. With asymmetric hulls, the Hobie 16 has no daggerboards or keels, just kick-up rudders that let you sail up onto the beach if you like. 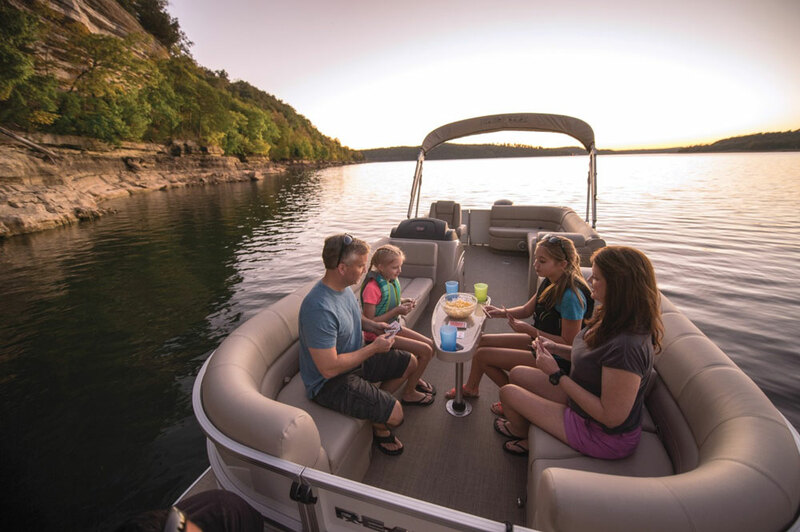 And if two hulls aren’t enough, check out boats like the Corsair 760, which is lightning fast even in the softest of breezes and folds for easy trailering. So no, daysailers aren’t defined by speed or shape either. What’s left? Price is where we go from the ridiculous to the sublime. You can buy a good (maybe even new) daysailer anywhere from $5,000 to over $100,000. A new Hunter 15 will set you back about $10,000 while a used Lido may be $1,500, and don’t even ask the price on the Hinckley DS42 because if you have to ask, you can’t afford it. Price is more a function of age, brand, and equipment, and we all know that paying more for less is not always a bad business decision. Is a daysailer for day sailing? 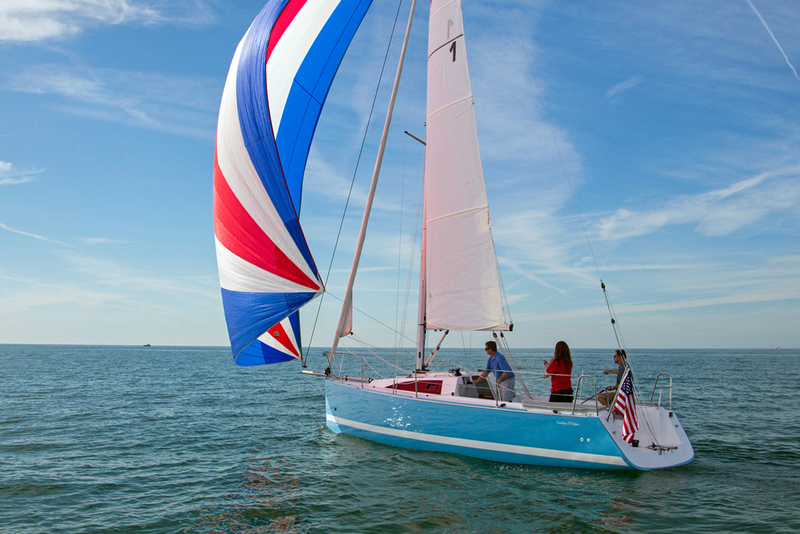 Can you race a daysailer? Can you make passages on one? Can you take your dog on one? If I take my 48-foot Celestial (with two cabins, two heads, a 62-HP inboard engine, three anchors, wheel steering, a full galley and a flat-screen TV) out on a breezy afternoon, sip wine and occasionally tack before I return to the slip, am I out for a day sail on a ridiculously stretched definition of a daysailer? Yes, I am—unless I’m not. Maybe a daysailer is less a function of size, complexity, utility and price point and more a state of mind. In which case, a daysailer is only limited by your imagination. So don’t let anybody tell you that you’re daysailing on something that’s too big, too small, too complex, too simple, too cheap, too expensive, or just plain ‘wrong’ to be called a daysailer. There’s only one thing that can always and without question be used to define this type of boat: fun.